As with any big financial commitment it is important to ask yourself some questions before purchasing pet insurance. 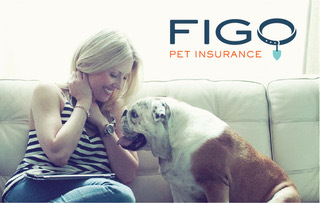 Doing so will help you figure out exactly what type of insurance will be best for you and your pet. Below is a list of ten of the most important questions to consider before making your final decision. 1. How much can I afford to pay? 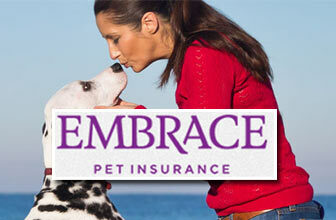 Pet insurance can be as cheap or as expensive as you want, depending on your needs. It is crucial to figure out an approximate range before purchasing, or else you may have to cancel your coverage in the future. 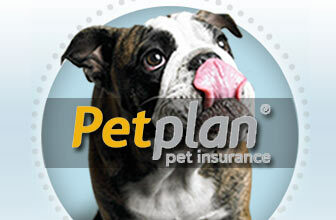 Take a look at our list of the Best Affordable Pet Insurance to see some of the cheapest plans on the market. 2. Do I want an all-inclusive or an economical plan? Do you want protection from accidents or illnesses only? Or would you prefer one that covers even the smallest issue? Not only will this decision affect the price, but it will also change which company you choose. 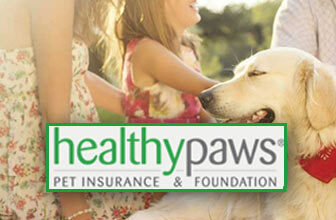 HealthyPaws has great plans for instance, yet they do not offer any wellness or routine coverage. On the other hand Embrace has multiple add-ons that cover nearly all everyday problems. 3. What are the exclusions? Exclusions are the problems and treatments that companies refuse to provide reimbursement for. One exclusion that nearly every company has in common is pre-existing conditions. This is a problem that your pet had or showed symptoms for prior to enrollment. Visit our list of the Best Insurance for Pre-existing Conditions to see the few companies that try to reimburse these issues. 4. What veterinarians can I go to? If you’re a traveler, or even if you just move frequently, this is important to know. Luckily pet insurance companies are very generous in which vets you can take your pet to. Every single one allows you to go to any licensed vet in the country. Trupanion also allows customers to visit any licensed vet in Canada and Puerto Rico, and PetsBest provides coverage for any licensed vet worldwide. 5. Are there any incident caps? A cap is the maximum amount of money that you can receive from your insurance company. Each company has limits in different ways, but they are usually on a per incident, annual, or lifetime basis. 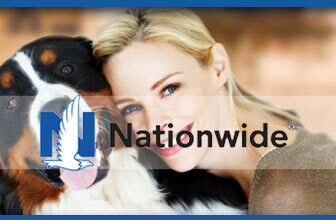 Nationwide has a list of limits for each different treatment, PetPremium has incident limits up to $5,000, and PetFirst has annual limits up to $20,000. 6. How is this company’s reputation and customer service? Make sure to check our reviews to see how each company is ranked in customer service. Or check the Better Business Bureau to see how they are rated. This will give you a good idea of how they will treat you when it comes time to file a claim and ask for reimbursement. 7. Can I be reimbursed for routine care or specialty care? Most companies provide the option to purchase an optional wellness add-on that covers things such as exams, blood work, and vaccinations. This will increase the price of your premium however. Some companies also provide coverage for things like dental care, spaying/neutering, and acupuncture, included in the cost of their main plan. Have a look at our list of the Best Insurance for Specialty Coverage to see the top companies for this. 8. How long are the waiting periods? A waiting period is the amount of time after enrollment where your pet will not be eligible for coverage. Any accidents or illnesses that happen during this time will not be reimbursed, and may even be considered a pre-existing condition for the rest of your pets’ life. Our list of the Best Insurance with Shortest Waiting Period ranks the most competitive companies in this category. It is topped by ASPCA, who leads the industry with waiting periods of just one day for both accidents and illnesses. 9. Is my pet the right age for insurance? 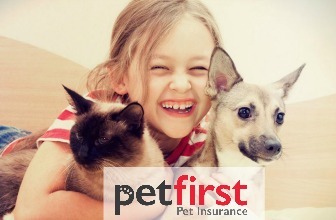 The best time to get pet insurance was when you first got your pet. The second best time is now. Seven weeks is about the youngest age you can enroll your pet at. Most companies will not allow new enrollments past a certain age, such as 10 for dogs and 12 for cats. However, no company will drop your pet from coverage due to their age if they are already enrolled. That is way you must register your pet as soon as you can, before it is too late. 10. Will the cost of my premium rise after filing a claim? It is not It your fault if you have an unlucky pet, so you shouldn’t be punished if you happen to file more claims. Thankfully it is very unlikely that you will experience this. 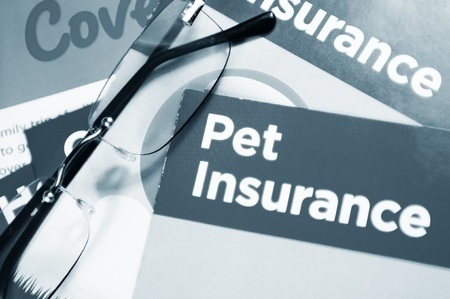 24PetWatch is the only company to warn customers that premiums may increase as a result of filing claims. Other than that, every other company promises that they will never raise prices because you filed a claim. Hopefully these questions and answer have been able to help you gain a better understanding of what to look for before purchasing pet insurance. 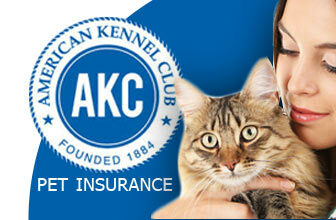 Keep these in mind during your search and you will be guaranteed to find the perfect pet insurance provider.